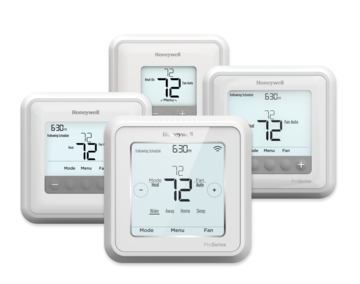 Honeywell Redesigned Thermostats cover the full range of requirements with digital touch screen . 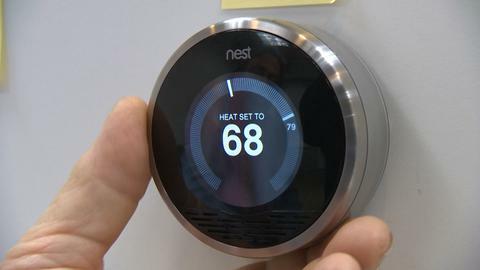 Non Programmable Programmable Wi Fi and Dual Fuel Thermostats. 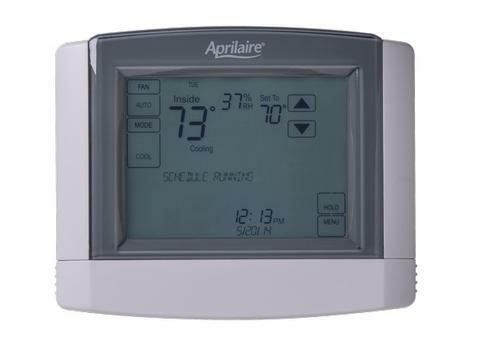 WI FI Climate Control Air Quality Humidity Controls are all included in the Aprilaire Thermostat systems. Touch screen and Smart phone access alows remote monitoring and controls.